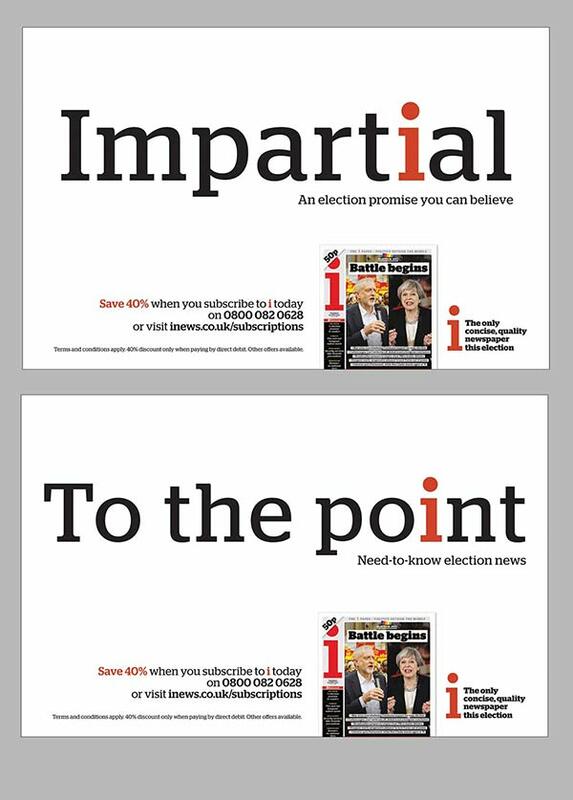 i newspaper – Election Press Campaign. 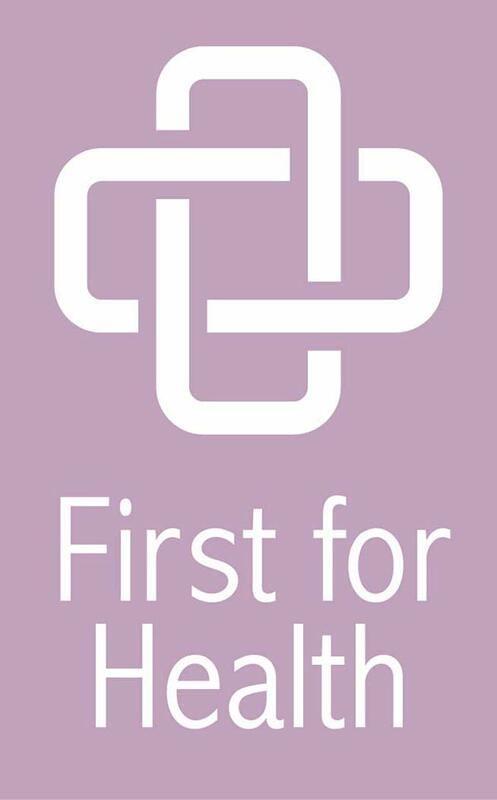 First for Health – Brand Design. 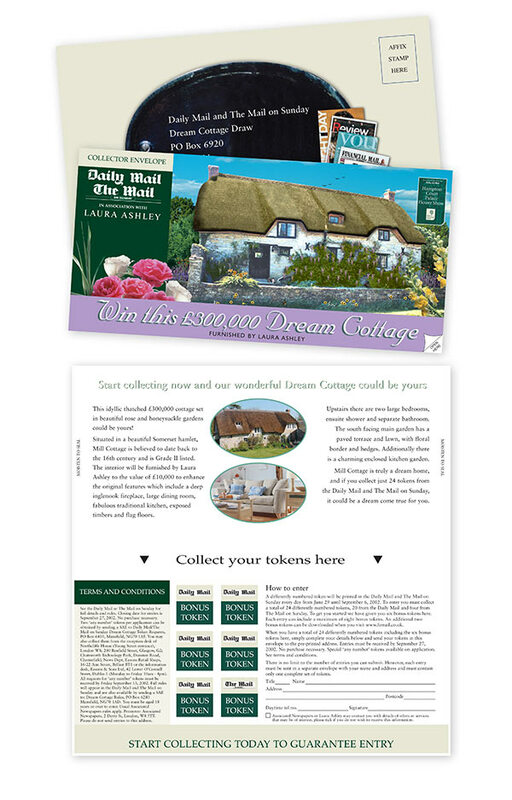 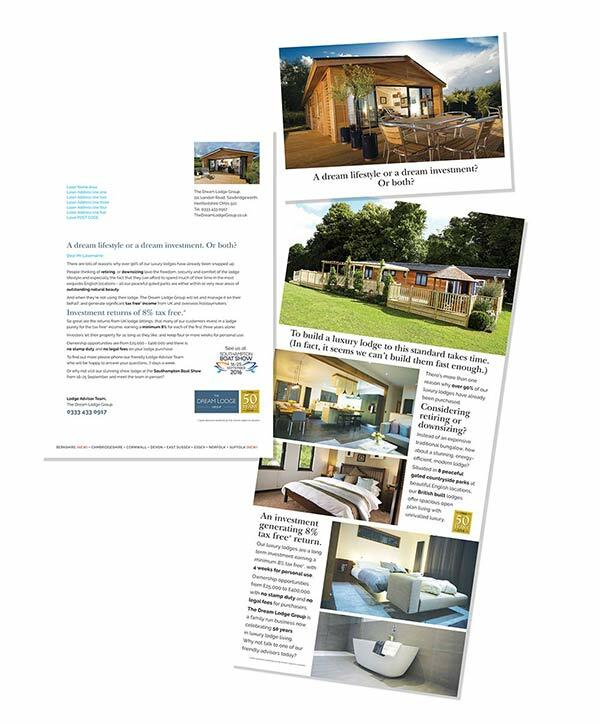 Dream Lodge Group – Direct Mail Campaign.